Atlanta’s new home for Classix R n B, has added Niecey Shaw to the line-up. You can now hear Niecey Monday-Saturday 10 am- 3pm as she plays the biggest Classic R n B songs from the ‘70’s, and ‘80’s with artists like Rick James, Prince, The Gap Band, Earth Wind and Fire, The Whispers and even some funk. 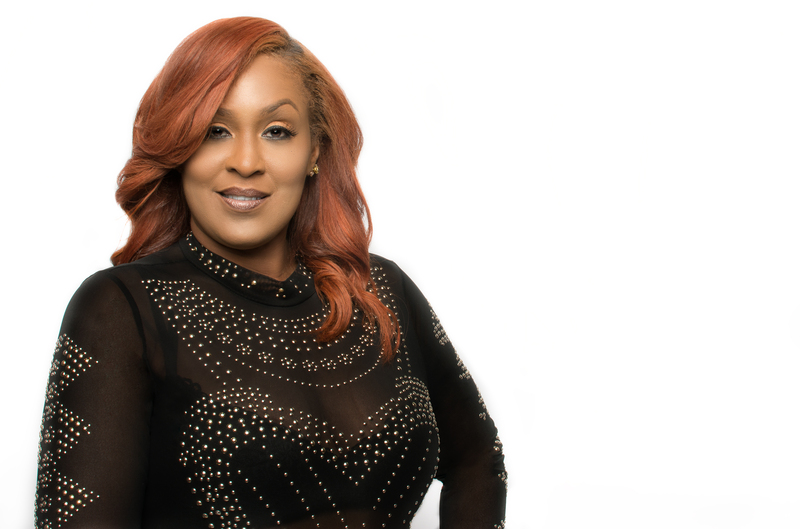 “She is a great local fit between two of the most influential shows in the country, The Tom Joyner Morning Show and The DL Hughley show in the afternoons” said Tim Davies, RVP/GM. “We are so excited to welcome Niecey Shaw to Classix 1029. She has the experience and professionalism to reach our targeted Demo. Niecey is a great addition to the Radio One family and we are happy to have her,” shared Erwin Hill, Classix 102.9 Program Director.